1. It only took me 5 hours of browsing LoveCrochet to decide which yarn to go for! And here she is… the perfect ball! 3. When you notice you’re a tad protective over your crochet… Like mother, like daughter/son, hey! 4. How I will spend my days in the lead up to Mother’s Day: 50% of the time crocheting, 50% of the time imagining the perfect gift-giving moment! 9. Casting off just in time for Mother’s Day! 10. It’s not a competition on who can give mum the best present – BUT it kind of is! 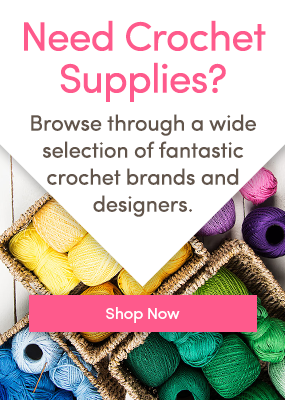 Crocheting a gift for your mum for Mother’s Day? What thoughts have been on your mind? Share with us in comments below!